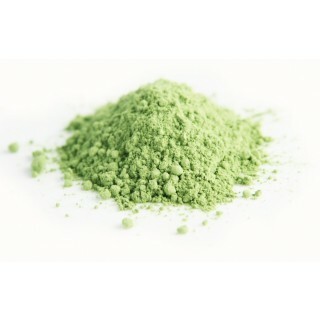 Barley Grass Powder is made from the juice of freshly squeezed organic barley grass. Certified Organic Barley Grass Powder. 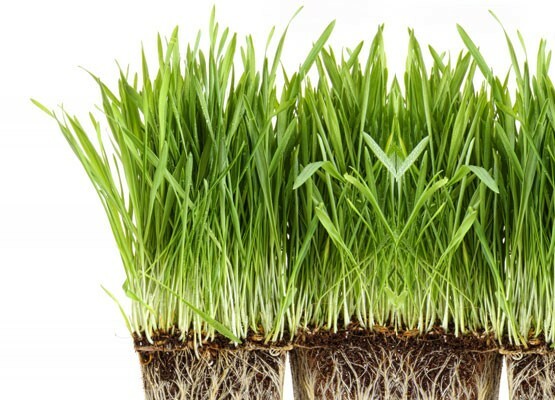 Barley grass powder is brimming with beneficial nutrients, such as vitamins (including several B vitamins), minerals (such as magnesium, calcium, iron and potassium), protein, fibre and the chlorophyll that gives it such a beautiful deep green hue. Barley grass powder is made from the juice of freshly squeezed organic barley grass, which is a cereal that has remained a valuable source of sustenance since prehistoric times. Barley (Hordeum vulgare) - a one-to two-year cereal that grows in temperate subtropical regions and belongs to the grass family is a distant relative of the wild barley that still thrives in the Middle East today. The barley grass juice is subsequently dried at low temperatures to produce a barley grass powder that retains an optimum number of its naturally occurring nutrients. 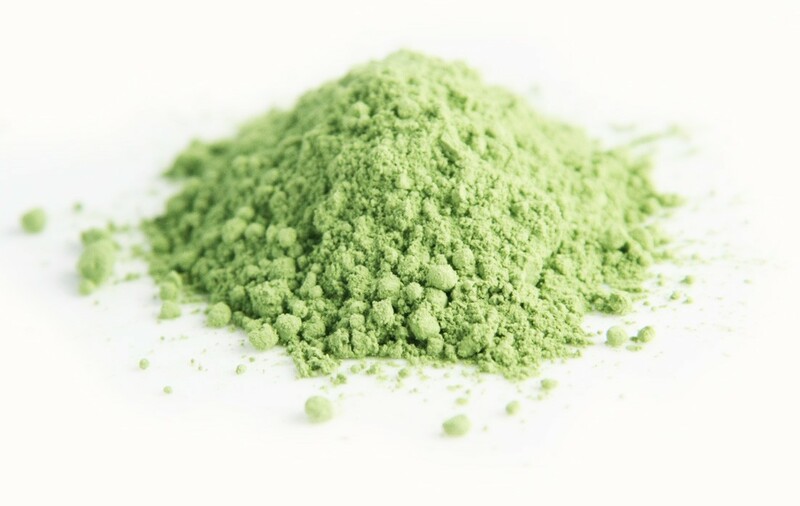 Barley grass powder makes a rich and colourful addition to smoothies, shakes, juices and protein drinks. It can be used to enhance all of your favourite rawfood recipes and snacks - just a small quantity lends a wonderfully full flavour to any dish. This yummy Barley Grass Berry Smoothie that’s literally bursting with juicy berries and contains a generous serving of organic barley grass powder. A decidedly fruity start to your day or the perfect afternoon pick-me-up that can be whipped up in next to no time! 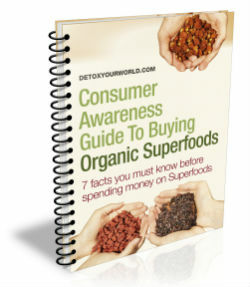 Suitable for those following a vegetarian, vegan or rawfood diet. Very very simple this one! Firstly put in your apple juice into the blender. Now add the rest of the ingredients of banana, berries, and the barley grass powder recipe. Whizz everything together and there you have it! Barley grass powder is rich in magnesium. Magnesium contributes to a reduction of tiredness and fatigue and electrolyte balance. It also contributes to a normal energy-yielding metabolism, normal functioning of the nervous system, normal muscle function, normal protein synthesis and normal psychological function. In addition, magnesium contributes to the maintenance of normal bones and normal teeth, and has a role in the process of cell division. Barely grass powder is rich in calcium. Calcium contributes to normal blood clotting, a normal energy-yielding metabolism, normal muscle function and normal neurotransmission. It also contributes to the normal function of digestive enzymes and has a role in the process of cell division and specialisation. In addition, calcium is needed for the maintenance of normal bones and normal teeth, as well as the normal growth and development of bone in children. 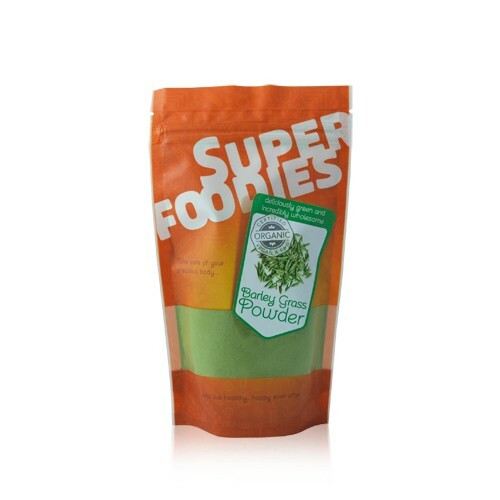 Superfoodies Barley grass powder is the same great Detox Your World Barley grass powder that has been lovingly provided to you since 2000. Do not buy barley grass powder if you have an allergy to grains or gluten. Always read the enclosed product information before deciding to eat barley grass powder. Packaged in an area where nuts are processed. Always consult your GP before you order barley grass powder, particularly if you suffer from celiac disease or gluten intolerance. Women who are pregnant or breastfeeding advised not to exceed the recommended daily dose. Stop eating barley grass powder two weeks before surgery, as this product can lower blood sugar levels. I have grown to love the taste of this powder, it was nice to start with but now my juices are incomplete without it. I use a heaped teaspoon per juice and I'm good to go!